How to Play Spotify Music on Clementine Music Player? Like other famous free music players (MusicBee, AIMP, MediaMonkey, and foobar 2000), Clementine Music Player is also a cross-platform free and open source music player and library organizer which is focusing on a fast and easy-to-use interface for searching and playing your music. 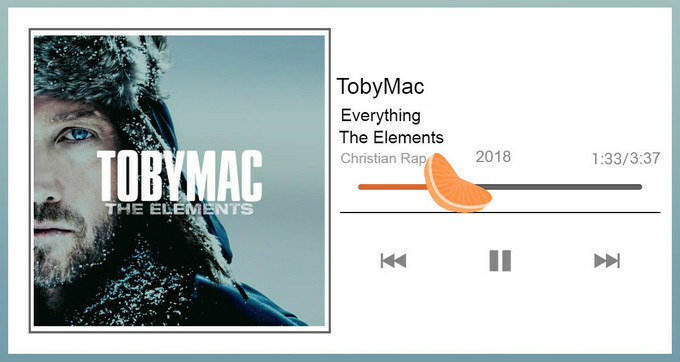 It is available for Linux, Windows and Mac OS X. Clementine Music Player is not only capable of searching and playing local music library, but also enables you listen to internet radio from Spotify, Grooveshark, Last.fm, SoundCloud, and more. As a cross-platform and multimedia player, Clementine also supports Spotify plug-in to access its internet radio or playlists, and this is commonly used on Linux, but Spotify Premium is needed to login on Clementine media player. However, some users complain that they have trouble to make Spotify plug-in work on Clementine due to some connection errors. Is there any helpful solution to make Spotify working on Clementine again? To help you enjoy Spotify music or podcast on Clementine Music Player again, here we would like to introduce an alternative – Using Sidify Music Converter for Spotify to download your Spotify music, playlist, or podcast (Mac version only) to unprotected audio formats including MP3, AAC, WAV or FLAC, then you can use Clementine Music player to search and play your local Spotify music. Here is the tutorial on how to play Spotify music on Clementine Music Player without Premium with the help of Sidify Music Converter for Spotify. 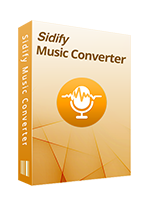 Download and install Sidify Music Converter Spotify on your computer, then launch this application. Click on button at the upper-left of Sidify main screen, then drag & drop a song or playlist from Spotify to the prompt adding window. 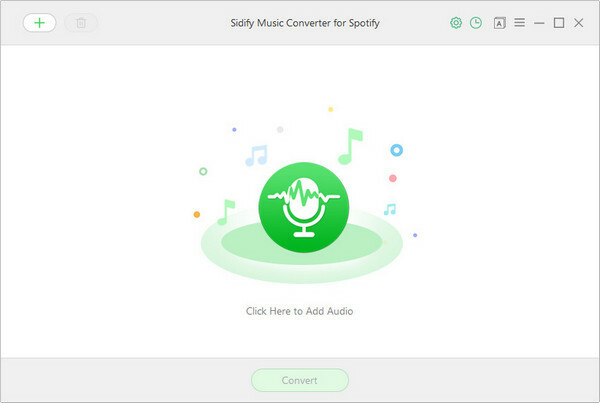 And you can add podcast to download with Sidify Music Converter for Spotify Mac version. Click on icon at the upper-right corner, then a setting box will pop up to let you choose the output format, output quality, and output path. Here you can choose MP3, AAC or FLAC as the output format for compatible with Clementine, and choose 320kbps as the output quality. Note: To better organize your music library, you can save the downloaded Spotify music into organized folder like Artist, Album, Artist/Album, or Album/Artist. Click on "CONVERT" button to start downloading Spotify song or playlist to unprotected audio formats. After the download completed, you can click on icon to find the well download Spotify music from local drive. Now you can launch Clementine on your machine, then click Tools > Preferences. Click on "Music Library" in sidebar of preferences dialog box. Here you can click "Add New Folder" to add folders where you save the downloaded Spotify music to your music library. Clementine will scan these folders on every startup for new songs and will add them automatically to your music library.